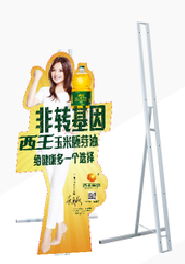 A wonderful applicable on POP display stand,standee, poster, notice board and so on. 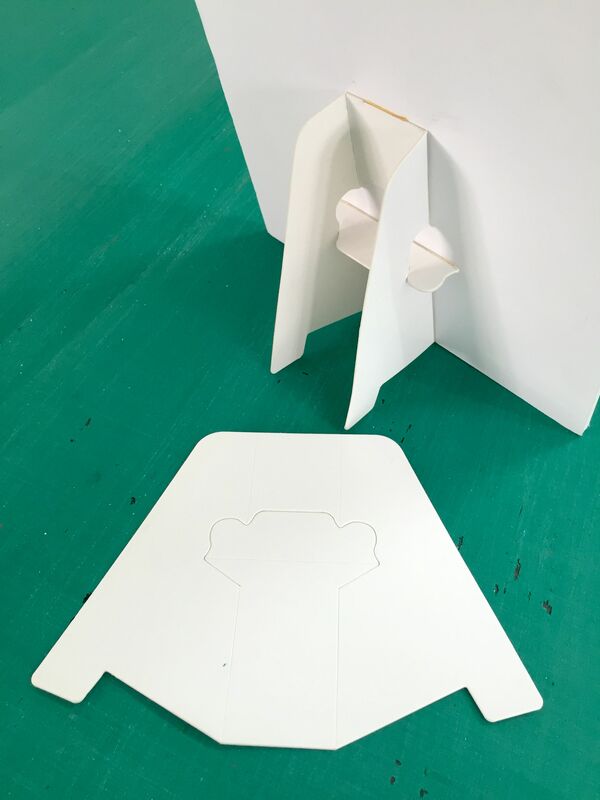 foam board can be easily cuts with mat knife. 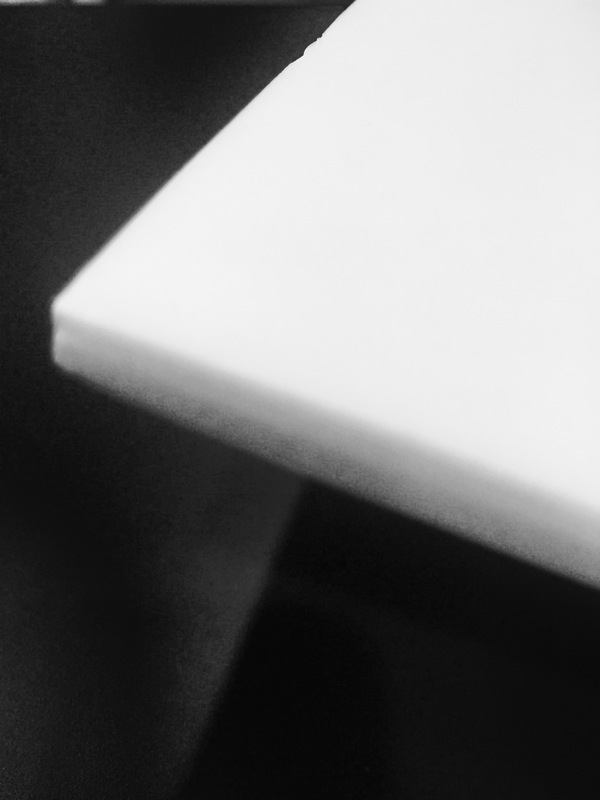 Pure WHITE GPPS RESINS (HH30) RoHS Compliance extruded Polystyrene Compressed Foam Core Board c/w double-sided WHITE paper lamination. Ultra-Lightweight, Low Water Absorption, Smoothness & Flatness, Cost Effective and Great Conventional Materials Replacement with its diverse range of transformation. All creative and designing works esp. Advertisement, POP display, decoration, promotion, exhibition, standee and so on. 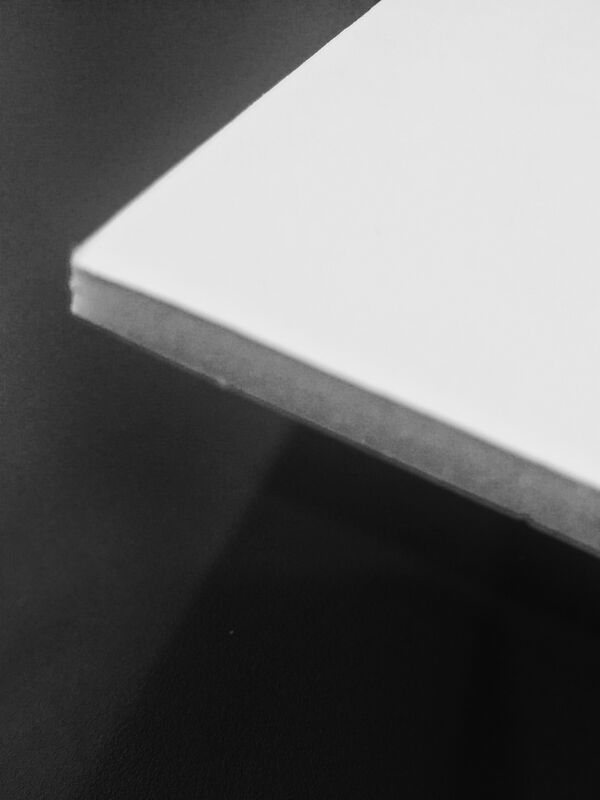 An extruded PS foam core and HIPS film coated on both sides of the plain board. Good dimensional strength, balanced properties and good resistance features. It has an excellent smoothness, flatness, durability and high level of Moisture resistance or other impurities in the air from getting into the board. 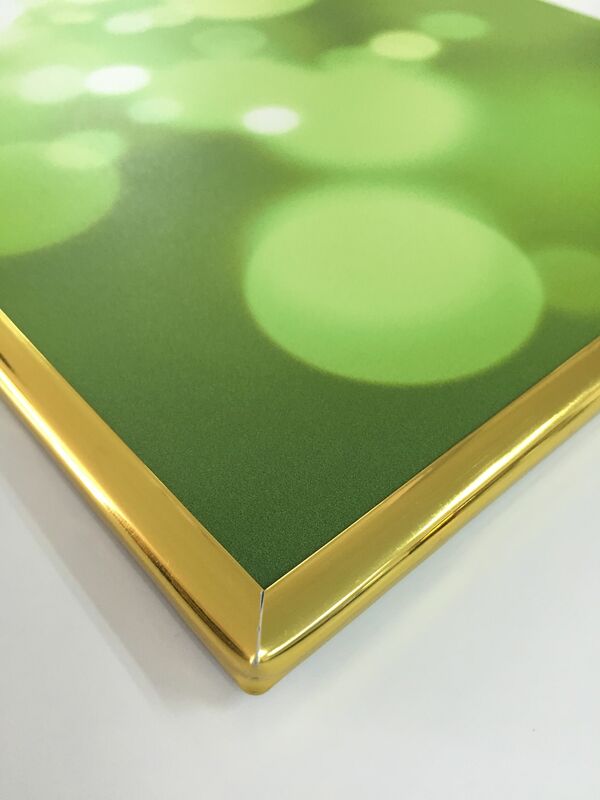 So, HIPS is able to serve as protective sheet to plain board and as keeps its own characteristic, especially flatness and color long lasting. 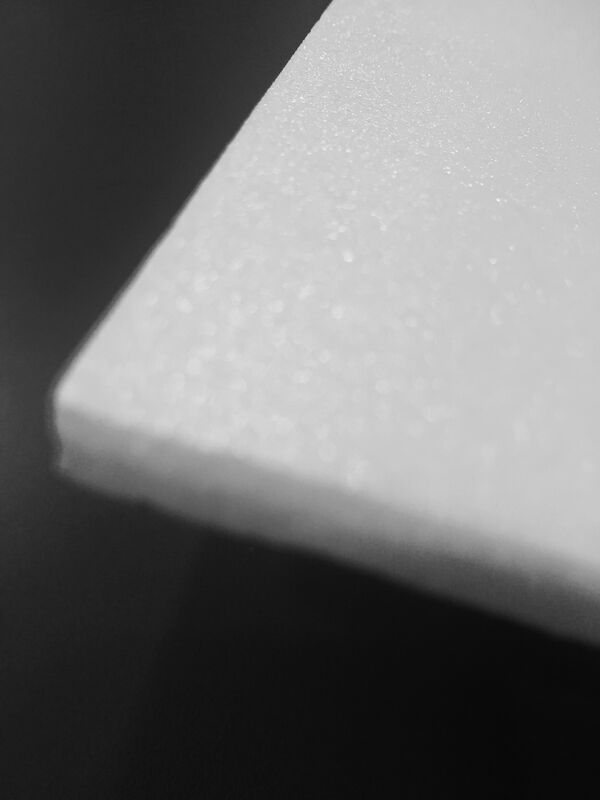 Pure WHITE GPPS RESINS (HH30) RoHS Compliance extruded Polystyrene Compressed Foam. 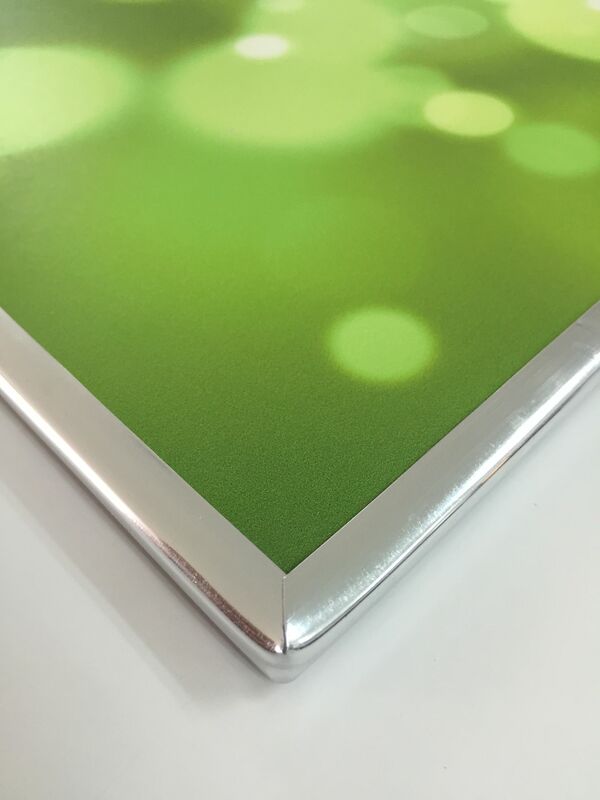 Core Board c/w double-sided HIPS Film coating. 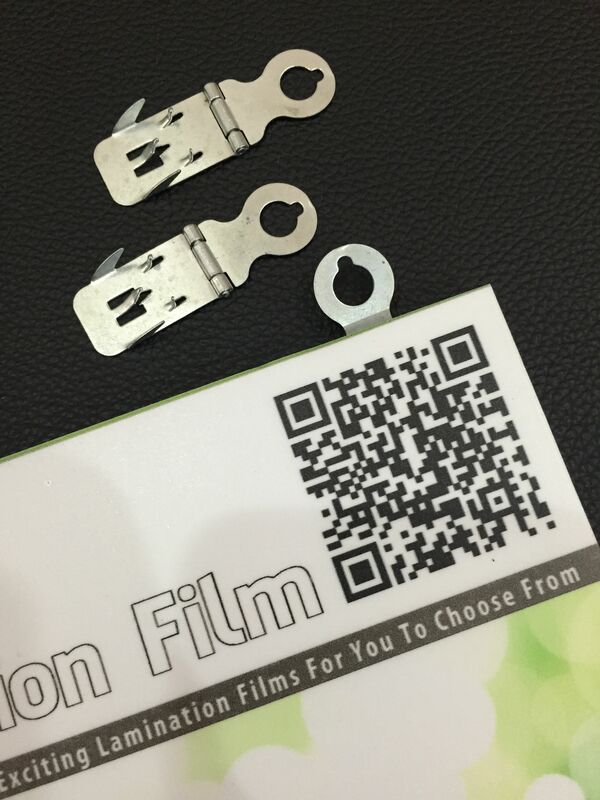 It is excellent for mounting with all adhesive materials. It has an extremely lightweight, stiffness and smoothness. Make up of elastic and closed cell. 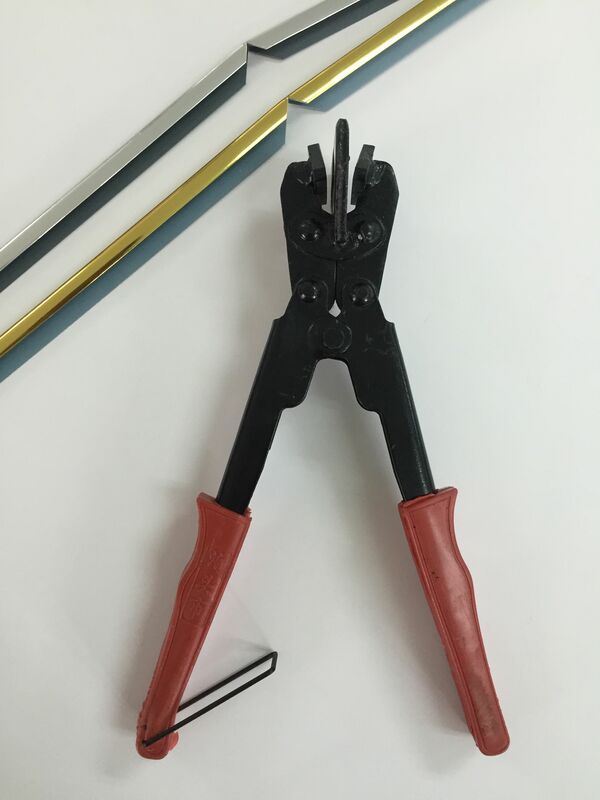 It would be the most ideal material for direct silkscreen ink printing, picture framing, model making, photo mounting and making POP signs, exhibit displays, graphic arts and so on. Pure WHITE GPPS RESINS (HH30) RoHS Compliance extruded Polystyrene Compressed Foam Core Board w/o any coated or laminated on both surfaces.